CMC has at disposal a wide range of stencils for horizontal road markings, including various size of letters and symbols in conformity with Italian norms. 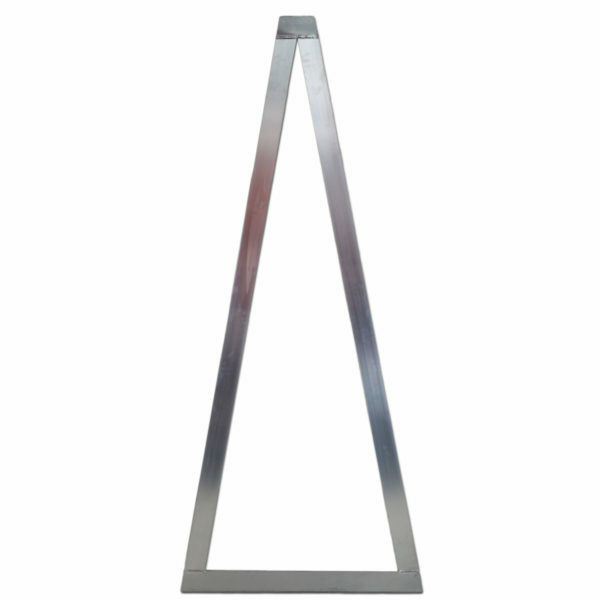 Stencils are in zinc-coated sheet 10/10 with comfortable folds on the 2 outer edges for easly lifting from the ground. 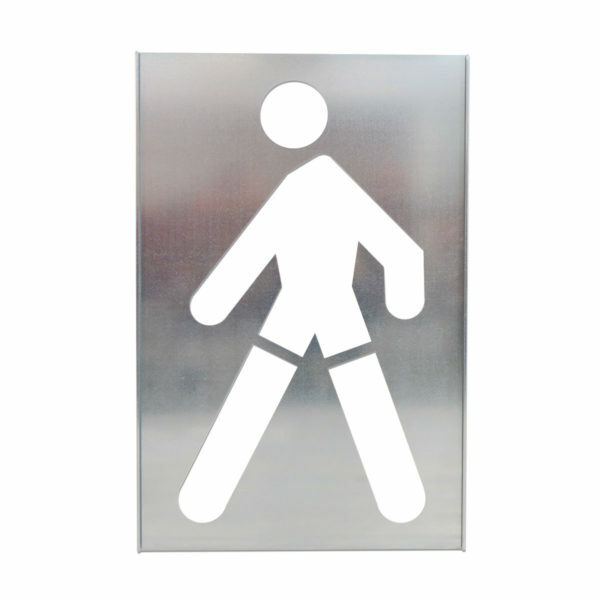 The biggest stencils, arrows and pedestrian crossing, are in alluminum, to be light and resistant. On request we can realize different stencils, starting from your drawings.